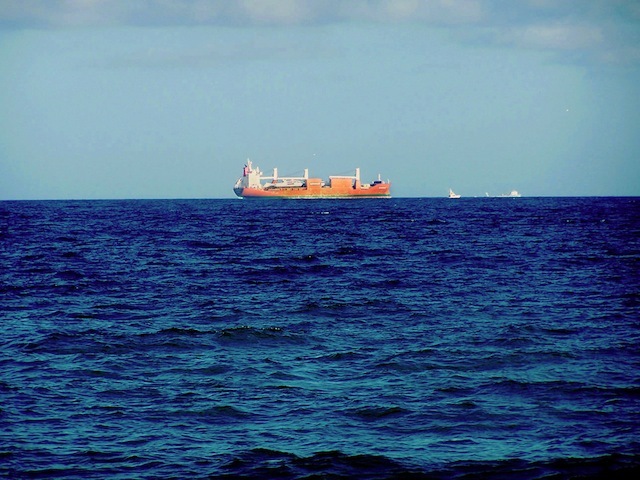 The EPA publishes some valuable information and links about emission standards and fuel sulfur limits to ships operating in the North American ECA and the US Caribbean ECA. The effective dates of the standards for an area depend on the area’s designation date, points the EPA site. Among the valuable links it includes the Annex VI Amendments that provide more information about this international program that affects ships of various sizes and purposes — container ships, tankers, bulk carriers, cruise ships, and Lakers. The strict new standards, of course, mean substantially higher operational costs. More information on that here. Maritime exhaust cleaners, also known as scrubbers, help ship owners comply with MARPOL regulations. Scrubbers can be easily retrofitted and are easy to maintain. Video here. Scrubbers also bring substantial savings, as you can see in this Quantification of Savings White Paper. Should you need to discuss how a CR Ocean can help you meet MARPOL compliance, please contact Nick, by email, or call him at (973) 455-0005. Visit EPA page on MARPOL regulations.